– It is an insufficiency and the inability of the pumping ability of the heart. – Failure of the left side of the heart to pump enough blood to meet the metabolic demands of the body. 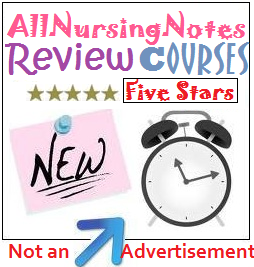 NCLEX Review on Heart Failure Cont. It has happend to the majority of us. 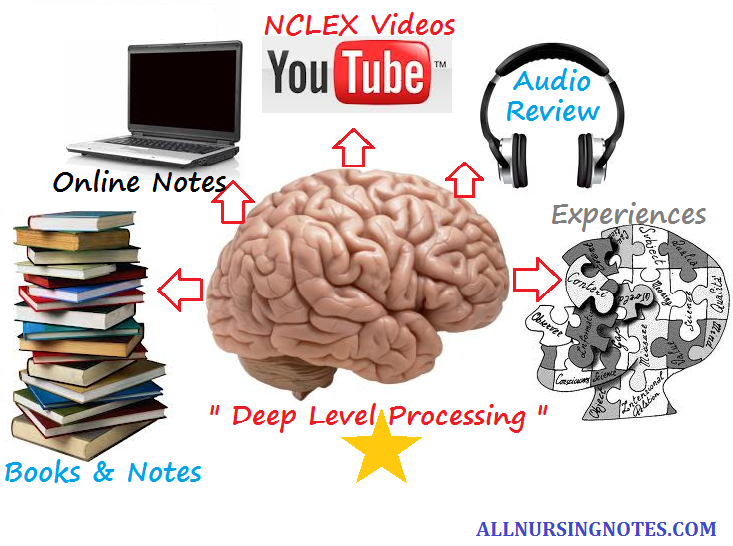 It has happened to us in Nursing School, but we didn’t expect it to happen now, after we graduate from Nursing. 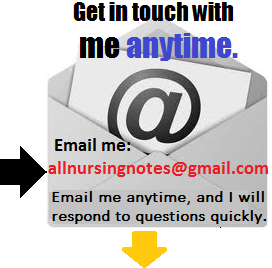 But it does, it is just part of the JOURNEY towards our Nursing Career. 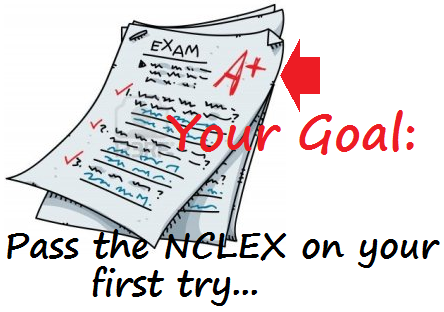 For you, maybe its your first time taking the NCLEX, for others maybe the second time, or even maybe the third or fourth. And you have now reached the epitome of stress, you felt like you have poured everything into passing this oh so “dreaded” exam that they call NCLEX. And for the unfortunate one’s who have worked so hard, gave it their all but still come a little short and still FAIL, it is so tough to a point that you reach the point of…. BURNOUT. Now I am going to talk a little about STRESS, and how our AWARENESS and PRACTICE can help. This is not only directed towards Nursing School and the NCLEX, but in the general sense of living a more happy fulfilled life. I personally don’t believe that a stress-free life is possible. Stress is a response to challenges in life, and a life without challenges is too boring to contemplate. However, I do believe that most of the stress in our lives is unnecessary, and that it can be eliminated by taking some simple (and some not-so-simple) steps. It can’t be accomplished overnight — I’ve been eliminating stressors in my life for awhile now, and I’m still not done. But I think it’s a worthwhile goal. I remember how stressful NURSING SCHOOL was. As a matter of fact, it was at some point a “HELL” kind of experience for me. The journey was tough, one in which it has affected my life: physically, emotionally, mentally and spiritually…. but in one sense, it has also made me become a stronger person. Identify stressors. This is the most important step of all, as identifying the things that stress you out in your life is the first step towards eliminating them. Take 10 minutes to think about what stresses you out during the day. What weekly occurrences stress you out? What people, activities, things cause stress in your life? Make a Top 10 list, and see which of them can be eliminated, and start to weed them out. For those that can’t, find ways to make them less stressful. Procrastination. We all do this, of course. But allowing stuff to pile up will stress us out. Find ways to take care of stuff now (form a Do It Now habit) and keep your inbox and desk clear. Controlling. We are not the Master of this Universe. I know we sometimes wish we were, but acting as if we are is a sure way to get stressed out. Trying to control situations and people cannot work, and only serves to increase our anxiety when it doesn’t work. Learn to let go, and accept the way that other people do things, and accept what happens in different situations. The only thing you can control is yourself — work on that before you consider trying to control the world. Also learn to separate yourself from tasks and to delegate them. Learning to let go of our need to control others and the situations around us is a major step towards eliminating stress. Multitasking. Having multiple tasks going on at the same time might seem productive, but in actuality it slows us down from actually focusing on a task and completing it — and it stresses us out in the meantime. Avoid difficult people. You know who they are. If you take a minute to think about it, you can identify all the people in your life — bosses, coworkers, customers, friends, family, etc. — who make your life more difficult. Now, you could confront them and do battle with them, but that will most certainly be difficult. Just cut them out of your life. Simplify life. Simplifying, of course, is very important, at least to me personally. Simplify your routines, your commitments, your information intake, your cluttered rooms, the mass of stuff going on in your life … and have less stress as a result. Slow down. Instead of rushing through life, learn to take things slow. Enjoy your food, enjoy the people around you, enjoy nature. This step alone can save tons of stress. Help others. It may sound contradictory to add more tasks to your life by trying to help other people (you’ve got enough to do), but if you were to add anything to your life, this should be it. Helping others, whether volunteering for a charity organization or just making an effort to be compassionate towards people you meet, not only gives you a very good feeling, it somehow lowers your stress level. Of course, this doesn’t work if you try to control others, or help others in a very rushed and frenetic way — learn to take it easy, enjoy yourself, and let things happen, as you work to make the lives of others better. Relax throughout the day. It’s important to take mini-breaks during your work day. Stop what you’re doing, massage your shoulders and neck and head and hands and arms, get up and stretch, walk around, drink some water. Go outside and appreciate the fresh air and the beautiful sky. Talk to someone you like. Life doesn’t have to be all about productivity. You should also avoid using online activity too much as your de-stressing activity — get away from the computer to relax. Exercise. This is common advice for stress relief, and that’s because it works … but it’s also a stress prevention method. Exercising helps relieve the stress buildup, it gives you some quiet time to contemplate and relax, and just as importantly, it makes you more fit. A fitter person is better equipped to handle stress. Another important factor: being unhealthy can be a major stressor (especially once you have to go to the hospital), and exercise can help prevent that.